Try and imagine a day where your life isn’t enhanced by ‘smart’ technology. No traffic reports from apps like Google Maps or Waze. No Siri, Alexa, or Echo for handy personal assistant tasks. No notifications warning you about fishy activity on your credit card. These – and many, many more – are common examples of how artificial intelligence (AI) has profoundly impacted our everyday lives. 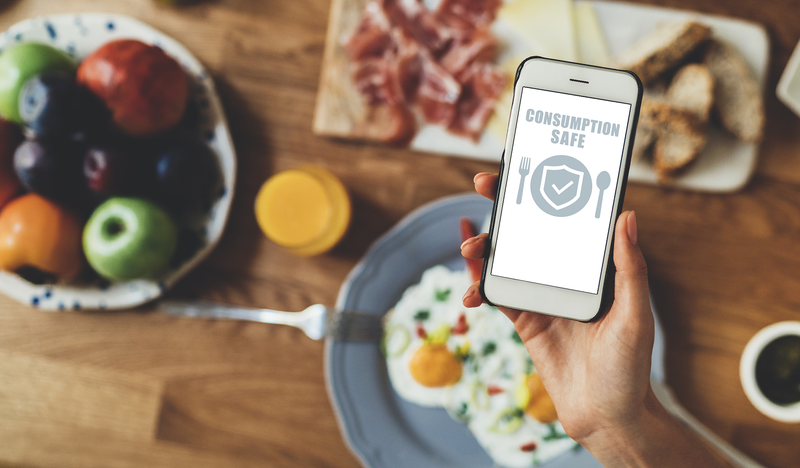 From the very second we pick up our smartphones in the morning, the incredible capabilities of smart tech are all around us. AI in all its forms is churning in the background, silent, yet always at full-speed. It’s working to make life easier by filling in the gaps of humans’ limitations on data analysis and prediction. To some, thinking about AI’s growing role in everyday life may conjure up images of the horrifying dystopian futures we see in films like The Terminator, Blade Runner, and I, Robot. But the fact of the matter is that AI helps us become better than we could ever be on our own. This is especially true in specialty pharmacy. 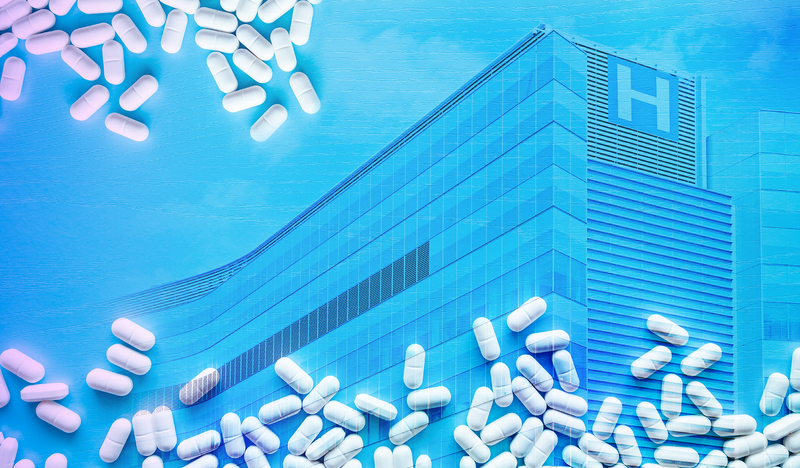 AI is helping pharmacies excel at delivering life-saving specialty medications to the patients who need them most, all while minimizing their financial and operational footprints. What’s the result of this human-computer teamwork? Every day, specialty pharmacies are becoming smarter – more efficient, scalable, and capable of predicting and circumventing obstacles. Perhaps you’ve heard that saying, “the whole is greater than the sum of its parts.” This is an apt way to describe what happens when AI’s machine learning capabilities are used to enhance human intelligence. 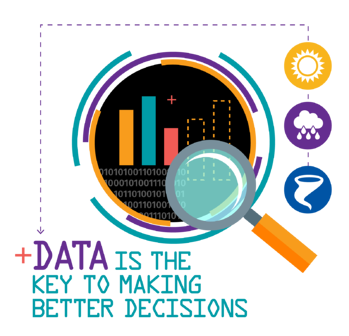 It also can be said that data is the key to making better decisions. Historical data can be combined with real-time data to identify patterns and help predict what obstacles may be in store for us. This can be seen in specialty pharmacy’s growing ability to predict inclement weather and use these predictions to reroute packages before they become distressed, which has saved millions of dollars in lost medications for some pharmacies. Data also can reveal certain strengths and weaknesses in operational processes, helping to guide critical choices for improving accuracy and performance. This can be seen in virtually every aspect of a specialty pharmacy’s operations – from reducing errors to maximizing the use of human resources. When we drill down on the precision and efficiencies AI brings to the everyday processes we take for granted, it’s not hard to understand why it has so much appeal and significance in the healthcare arena, where we can harness this power to supercharge population health and transform businesses. 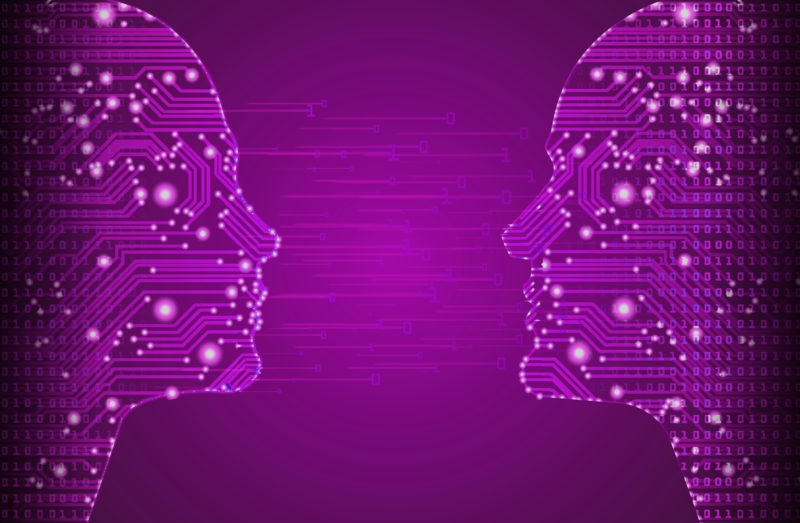 Here are a few examples of how AI enhances specialty pharmacy operations and outputs. To maximize the partnership between humans and technology, it’s all about finding the sweet spot where humans and computers best complement each other’s capabilities. On the flip side, it’s difficult for computers to apply situation-specific critical thinking that adapts as quickly as circumstances can change. AI is capable of making these decisions, but only if the system has already been ‘trained’ with this knowledge. Essentially, an AI system’s critical thinking capabilities are limited to the information that’s already in its machine learning repository of knowledge (or brain). Through a simple process, this is where the human-AI partnership shines. 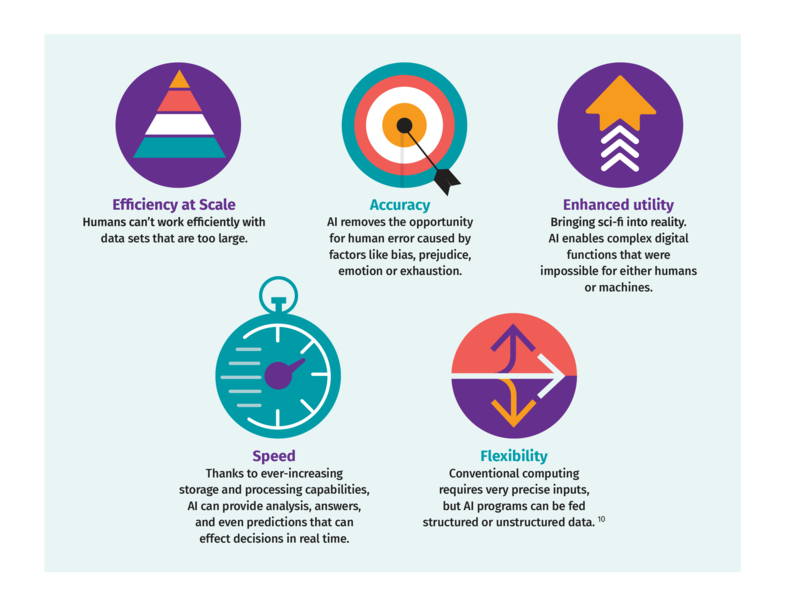 Human data scientists can create programs and applications in which AI tools perform repetitive tasks, analyze large groups of data, and flag specialists when it looks like high-level decisions are needed. Then, these specialists can come in and save the day, and add the details of each unique scenario to the system’s repository. This way, humans have worked to ensure the best possible outcome, and the system is smarter than it was before. That sweet spot sure is sweet. 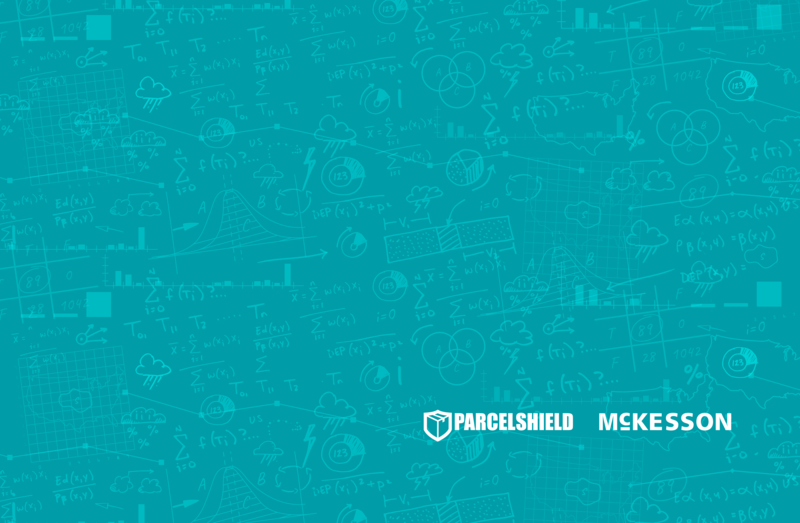 To see how this works in everyday applications, let’s look at ParcelShield’s decision system framework for preventing weather-related shipping delays in specialty pharmacy parcel management scenarios. When building this framework, the ParcelShield engineering team focused on finding the best place to infuse human intelligence into the machine learning model. Here’s how. Each morning, the ParcelShield system identifies certain geographic areas that might experience weather issues. It then makes recommendations to avoid these areas when planning upcoming shipping routes. But before any major decisions are made, a ParcelShield data scientist reviews the situation to identify any outliers. This ensures that there isn’t any new type of data that the system hasn’t seen before, which would make for an incomplete consideration. If there are any new data points that might impact the final outcome (say, a specialty pharmacy package delivery), the data scientist will override the machine’s prediction. In doing so, the scientist has ‘trained’ the system. Next time, the AI system will know to include this new information in its predictions and decision suggestions. The system becomes smarter and, by default, so does the specialty pharmacy’s operational processes. When you find the sweet spot that intertwines humans’ and machine’s greatest capabilities, there’s no limit to what can be accomplished. Are you interested in learning more about what’s possible when humans and machines work together, as well as how this can benefit your specialty pharmacy’s operations, practically overnight? ← What Happens When Specialty Pharmacies Exclude AI for Parcel Management?